Picnics and planning and soccer...OH MY! I've been M.I.A the past few weeks and I'm trying to get back in to my writing groove. Between a whirlwind weekend girls trip to Indianapolis to celebrate my big 3-0, getting things in gear for planning Bandana Ball 2012, various doctors appointments for the boys (and me) and the start of fall sports -- life has been a little hectic lately. 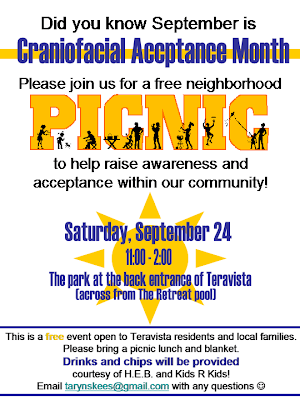 This weekend, I'm hosting a Craniofacial Acceptance Month picnic in our neighborhood for Austin area families on behalf of CCA. 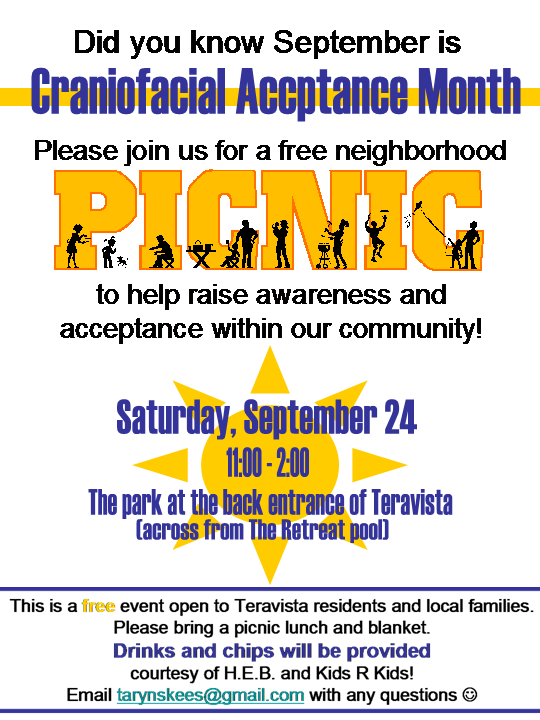 I'm really looking forward to meeting some craniofacial families and also to simply spend time with the community who is interested in learning more about these very special kids. 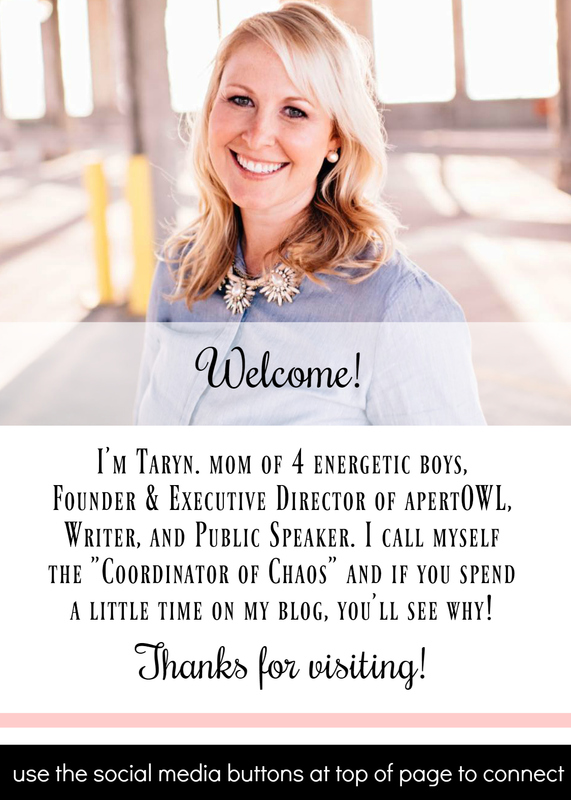 The very popular site "Free Fun in Austin" was gracious enough to let me write a guest post with more information! You can read that here. Sunday is the boys' first soccer game. Ricky has been roped into being the head coach for their team...he has not played a day of soccer in his life...hopefully since it's 3 and 4 year olds, it won't really matter! This will be Aiden's very first go at organized (ha) sports and he is super excited to wear his brand spanking new shin-guards on the field. Ethan can't wait to have his little brother on the same team, and daddy as their coach! Things continue to be very busy well into October. We are heading to Dallas next weekend for CCA's Links of Love golf tournament and friend's of ours are kicking off a new annual Oktoberfest event in nearby Lake Highlands the same weekend. So much fun! The good news is: lots to do = lots to write about so stay tuned!